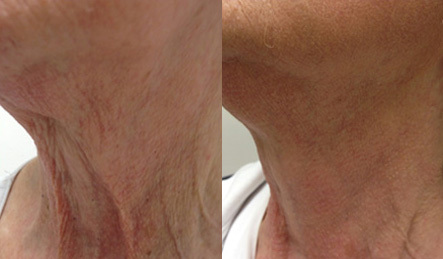 SKIN MediSpa offers the next generation in laser technology that helps improve skin texture through skin resurfacing. 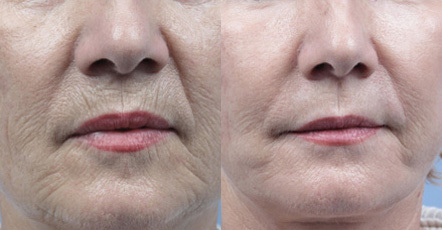 SKIN’s Fractional Resurfacing is an advanced radio-frequency treatment providing anti-aging improvements on skin tone and texture for a more radiant appearance through ablation and skin resurfacing. Our fractional resurfacing treatments are especially effective at diminishing acne scarring, fine lines, wrinkles and pigmentation. 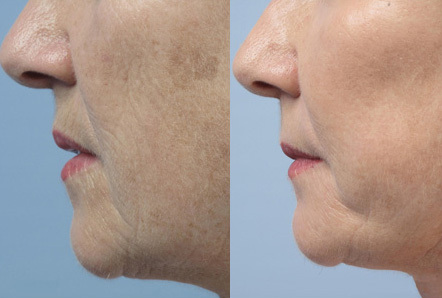 Prior to your fractional resurfacing treatment you will be scheduled for a complimentary consultation with a SKIN specialist who will review previous and current skin care, perform a detailed skin analysis, and discuss general health history before recommending a customized treatment program. Prior to the fractional resurfacing treatment a topical anesthetic will be applied to the treatment area to maximize your comfort. Local anesthetic may also be used, based on the patient’s needs. During treatment, the hand piece delivers radio frequency energy to the skin through a formation of pins producing localized heat and tiny micro-lesions in the treatment area. The gentle heat generated by the pins in the sub-dermal tissue stimulates collagen restructuring, resulting in skin rejuvenation and a dramatic improvement in the appearance of the skin. RF energy heats the skin to remodel deep collagen and improve its appearance. Depending on the energy used during the treatment session, the treatment may cause mild to moderate redness and swelling. Following treatment, moderate redness and swelling should be expected for the first 3-5 days with possible redness remaining for up to a week. Tiny scabs may appear on the skin in the treated areas. This is part of the natural healing process and can be disguised with mineral camouflage makeup, which can be applied after 72 hours. Some results can be seen immediately, but typical results are seen two weeks after treatment and continue up to three months after treatment. One higher energy treatment will accomplish approximately the same dramatic improvement in skin tone and texture as multiple lower energy treatments. The optimal choice will be determined during your consultation and would be based on individual desires and skin characteristics. 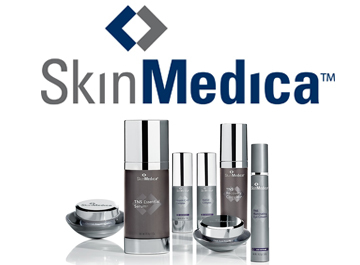 SkinMedica® professional skin care products are the result of nearly two decades of research and clinical experience. Scientists at SkinMedica are continually working on new formulations and clinically testing products to provide the next breakthrough in skin care.